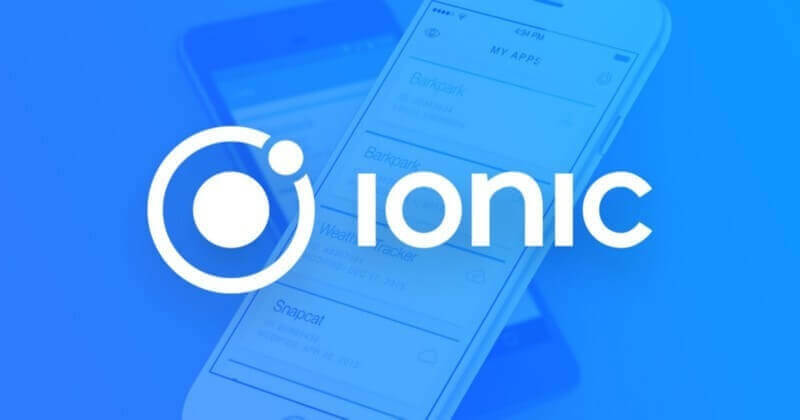 Ionic Framework is amongst the most advanced and robust front-end AngularJS frameworks which is used by the majority of developers and web programming agencies. The framework is preferred for developing responsive web applications in a low budget. The framework is ideal for creating seamless applications for smartphones and thus it enhances the end user experience as well. The framework comes equipped with a function-rich software development kit making it all the more effective and budget friendly. The Radian is considered as scalable AngularJS frameworks which comes based on Asynchronous Module Definitions (AMD) and is ideal for developing multiple projects. The framework has great potential to provide powerful packages along with plenty of functions supporting proper functionality. Radian is basically preferred for quick results and it can be used to develop web and mobile applications in the quickest possible time. Owing to AMD its feature, Radian can be used by teams and individuals alike to develop extraordinary apps. 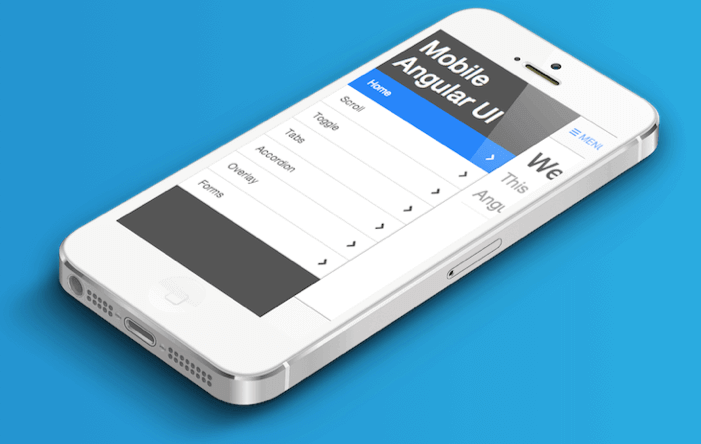 Recognized as User Interface based framework, Mobile Angular UI has become quite popular in recent times. The best feature about this framework is that it comes with easy to understanding coding and developers can work on it easily to develop user friendly web and mobile applications. The framework is highly effective and it can also be used to create ideal mobile consumer-interface. Using the framework, responsive apps can be created for attracting huge traffic to the applications. Supersonic has great potential if the developer or development team wants to create apps that are dynamic featuring great functionalities. A reliable AngularJS framework, the Supersonic is highly reliable and can be used for developing implemented with the REST API (Application Programming Interface) features and functions. So, if you have supersonic framework at your disposal, you can opt for intuitive app interfaces in an easy and coordinated manner. Recommended >>> 8 Reasons Why Your Web Apps Need To Use AngularJS ? LumX owing to its user friendly features is regarded as one of the best Angular JS frameworks. A key framework for developing web and mobile based applications, LumX features all the specifications along with important standards of the Google Material Design Documents. Additionally, LumX is preferred for creating customized apps equipped with Saas, Bourbon and Neat. All the more, the framework comes with potential to automatically optimize app files while enhancing the functionality of the apps. Suave UI comes equipped with directives, CSS definitions and services which make it quite an interesting choice for developing applications for mobiles and web. Using the framework, developers can develop aesthetically appealing apps that are effective and user friendly. Moreover, the framework can be preferred in case you have added CSS & JS bundle-files and also include Suave Angular module. Angular Foundation is another JS framework preferred for developing web based and mobile applications. Foundation comes with plenty of directives depending upon the markup and CSS elements. Among the various benefits that this framework provides, the applications can have more semantic HTML components for creating high end user experience. Some of the examples of such framework encompass dropdown, interchange, accordion, alert, trigger, process bar and more. As the name suggests, videogular is quite a useful AngularJS framework that can be used for developing applications for both the website as well as the mobile phones. It is basically a video based HTML5 framework that can be complimented with the API to create an exciting user experience. Simple and effective, the AngularJS framework is gaining popularity owing to its robust technology. MEAN stands for MongoDB, Express, and AngularJS and Node, thus it is a framework which uses complete stack for creating web and mobile apps based upon MEAN. The framework can be used for developing useful modules such as Mongoose and Passport that comes with pre bundled configurations. Moreover, the framework can also be used to design single or dynamic and multiple web application for smooth user experience.